DataSpark provides geoanalytic solutions that tap into the geolocation data gathered by its parent company, Singtel, a provider of mobile telecommunications and digital TV services to millions of customers across Asia. 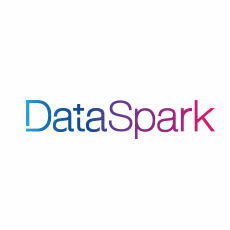 DataSpark is a geoanalytic solution that taps into the geolocation data gathered by its parent company, SingTel. The platform collects, organizes, models and visualizes vast amounts of information to reveal footfall patterns and insights into crowd behavior, using location and segment analytics.